A week ago today, The New York Times published a piece outlining Apple’s intention for the latest version of their TV streaming hardware, Apple TV, to compete with conventional gaming consoles. Even Forbes published work quoting a developer of iOS apps who argued Apple TV is more intimidating to the console market than people give it credit for. 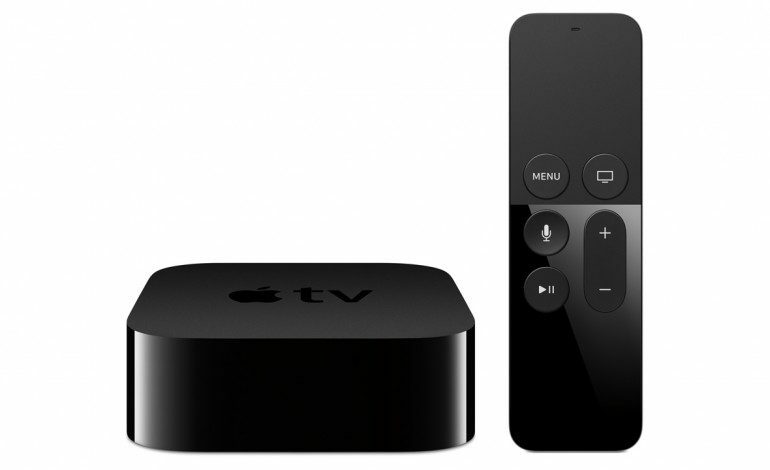 Apple TV, unfortunately, hasn’t exactly blown the competition out of the water just yet. There it is, folks, all laid out for you; nice and neat. Seriously, though, they are smart enough over at Nvidia to know not to spout hot air. They have plenty of evidence they feel will convince potential buyers, and it’s all thoroughly discussed on their official blog post. For your convenience, they’ve charted all the features boasted by all the competition as well as their own hardware, which you can find here. Nvidia obviously wanted this to be an easy decision for consumers, but is it really that one-sided? When the console debuted on September 9th, this past Wednesday, the presenters demonstrated a play session of Crossy Road, an iOS game that launched in 2014, which would be getting a new co-op mode for the release of Apple TV. Dave Thier of Forbes spoke with the CEO of the iOS karaoke app, Smule, Jeff Smith, who is a bit of a veteran of iOS in general, boasting years of experience developing for it. Smith believes Apple TV will be a hit in the games market because of the ease of access developers enjoy when developing for iOS. We think it’s significant if you consider the console market today: it’s been a market where there have been high barriers of entry to get into that market…You have to get Sony and Microsoft or Nintendo to get you on to the platform, you have to have a custom deal, and they’re all proprietary platforms. With Apple bringing tvOS, which is a subset of iOS, onto a console-like platform, we think it lowers the barrier of entry. And I think you’ll see a lot more developers on the console market than ever before. If you already own an iPhone, Macbook, and an iPad you’re, probably a committed iOS user. But Android TV is inclusive and to that end, SHIELD also supports streaming from your current iOS devices. At the very least, both products deserve credit for believing in their products. Regardless, while Nvidia seems to look better on paper at the moment, Apple TV won’t be available for purchase until October, so save your judgment until then.